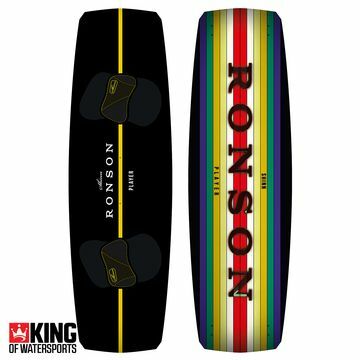 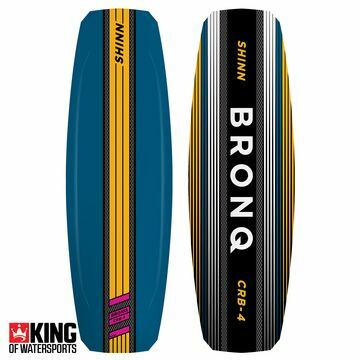 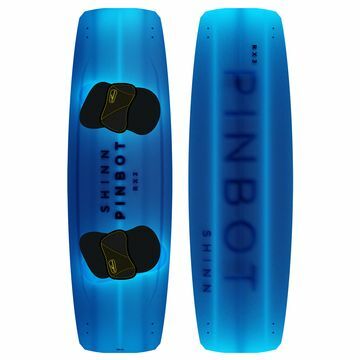 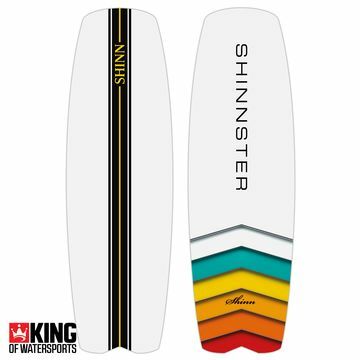 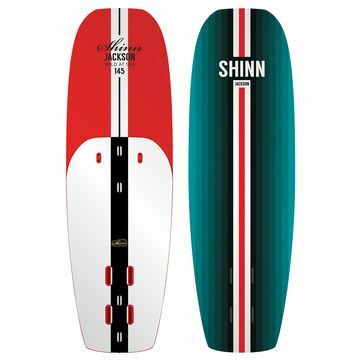 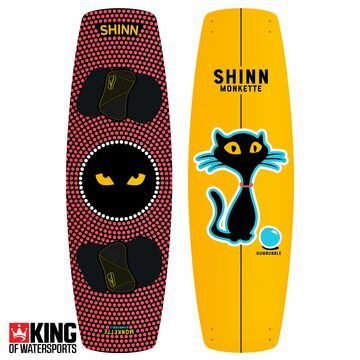 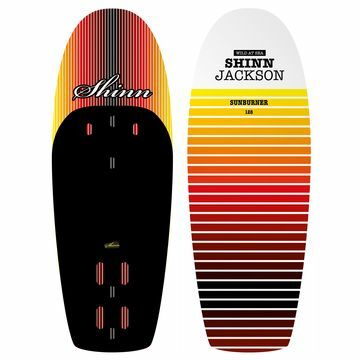 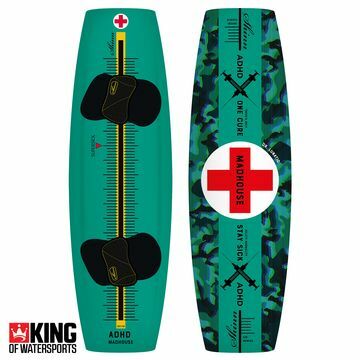 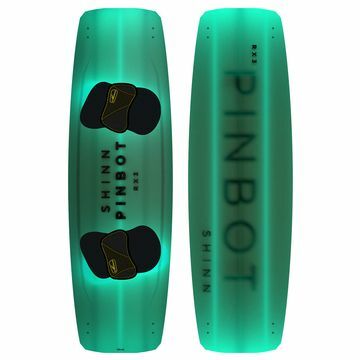 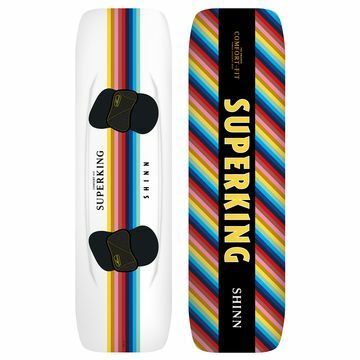 Shinn kiteboard make high performance kiteboard a for the everyday rider. 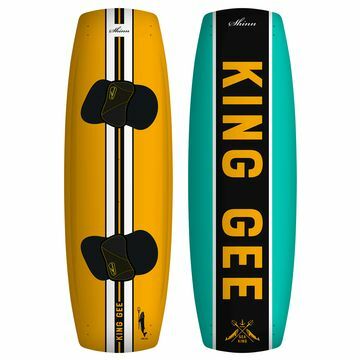 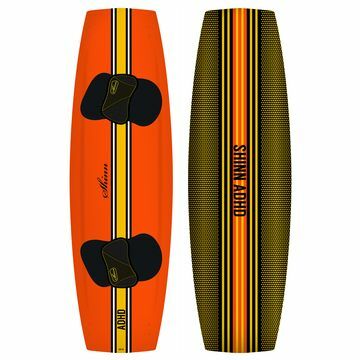 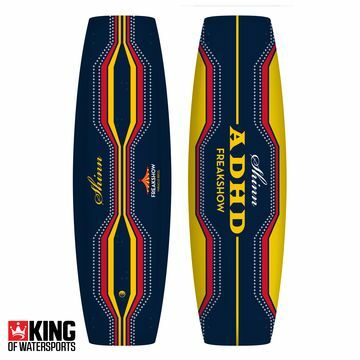 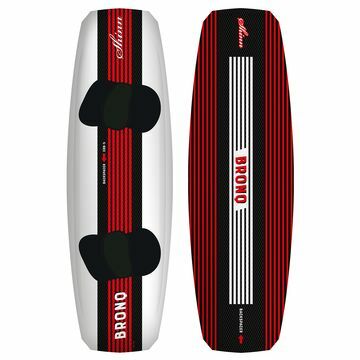 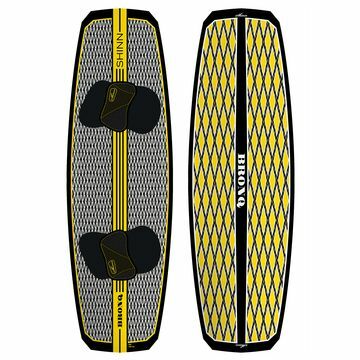 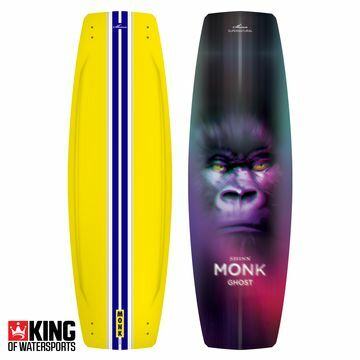 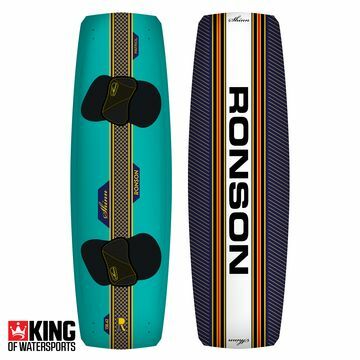 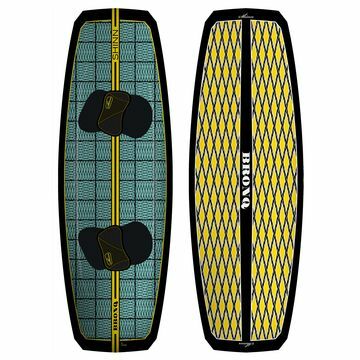 Year in, year out, the Shinn Monk is one of our best selling freestyle kiteboards. 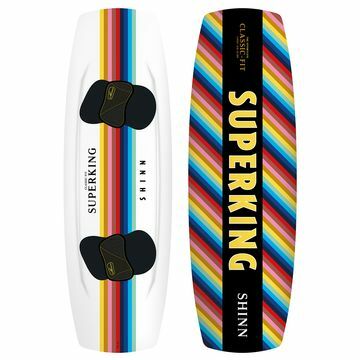 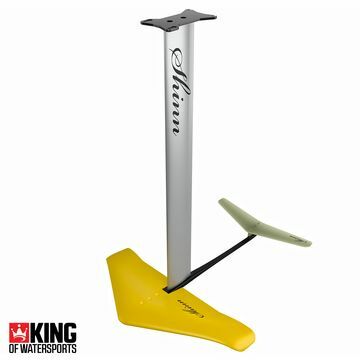 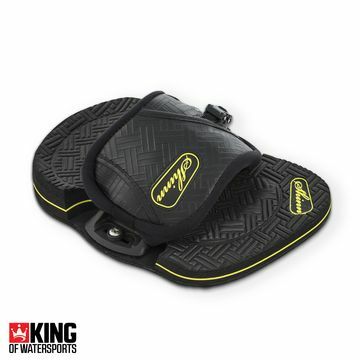 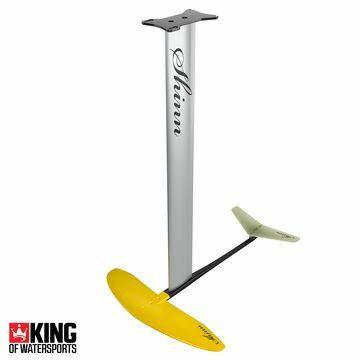 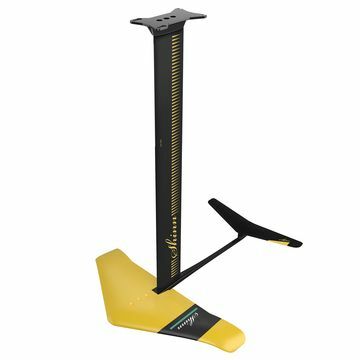 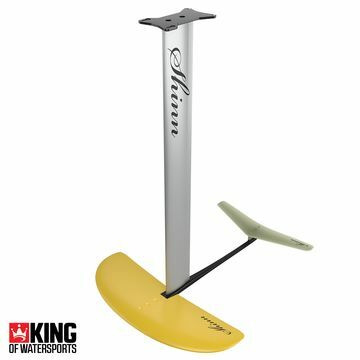 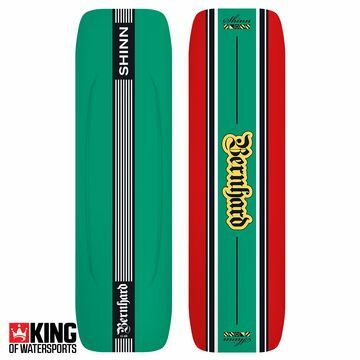 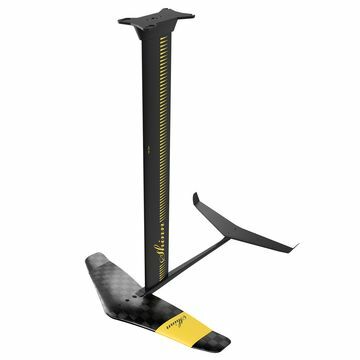 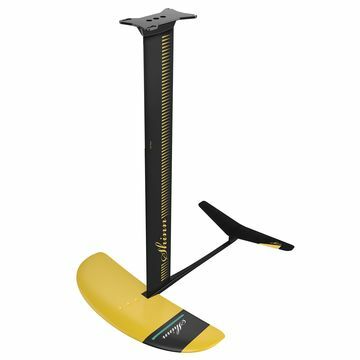 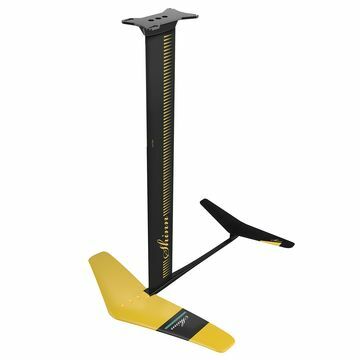 Every keen wave rider has a Shinn Speedball, the perfect kitesurfing wave board in any quiver.